I am over the moon to announce that I am gearing up for another exhibition. I will be displaying a selection of my work alongside some extremely talented ladies; Rozz McKnight, Robyn Charlotte Wade, and Joanna Srokol at 21 Circus Lane from the 25th-26th of August. Its going to be a wonderful mix of styles and our shared love for nature and colour brings the collection together beautifully. Please pop along to see what we have been working on. We may even have tea and cakes to offer…. Artist, Mother and Animal Activist. 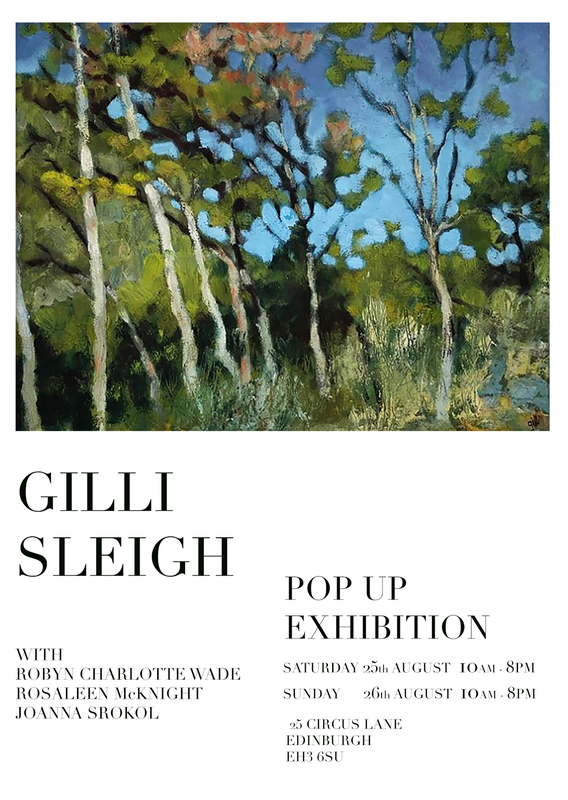 Gilli is always keen to talk about her passions so please get in contact. Commissions available also.